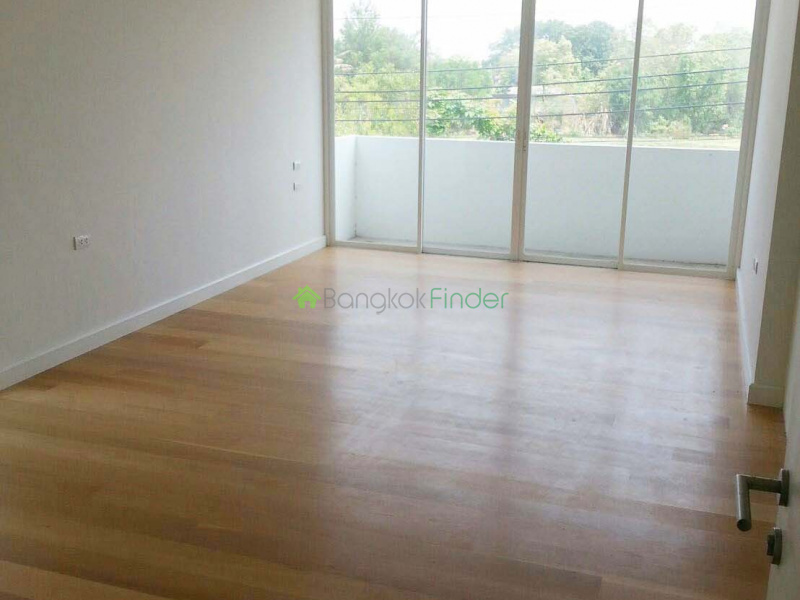 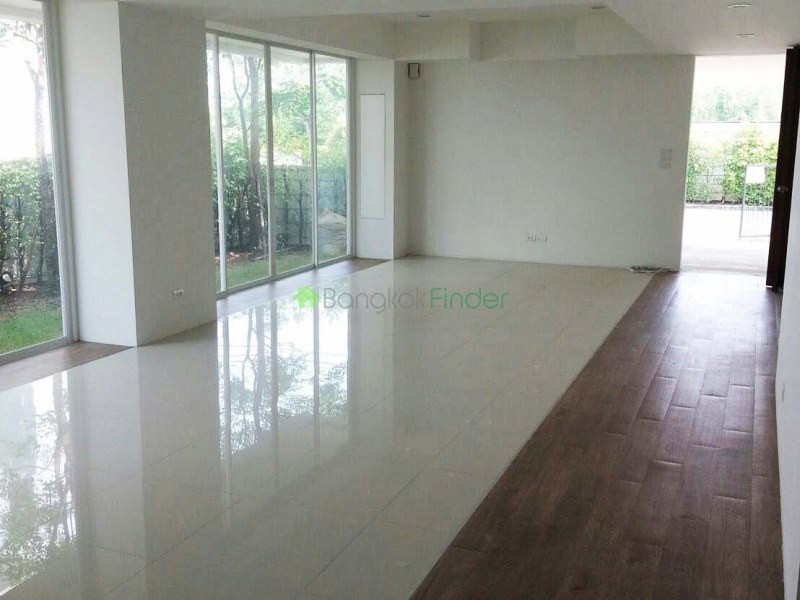 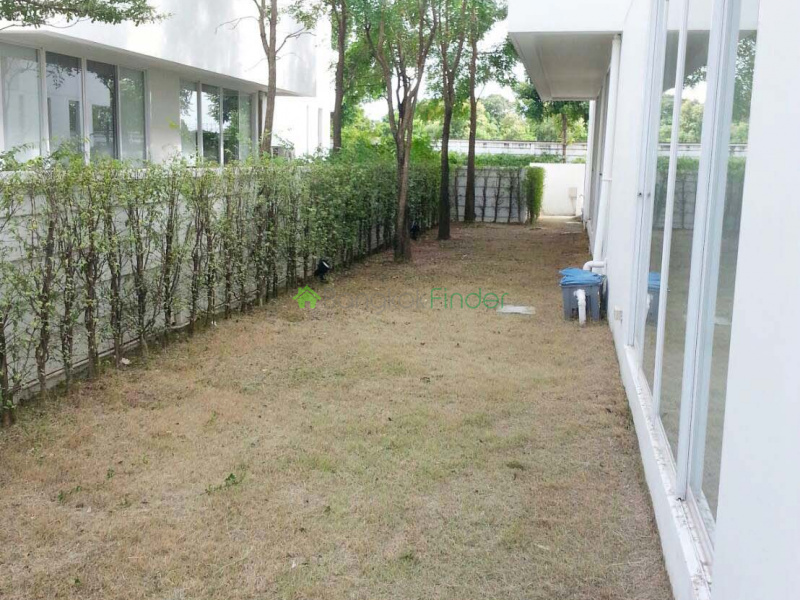 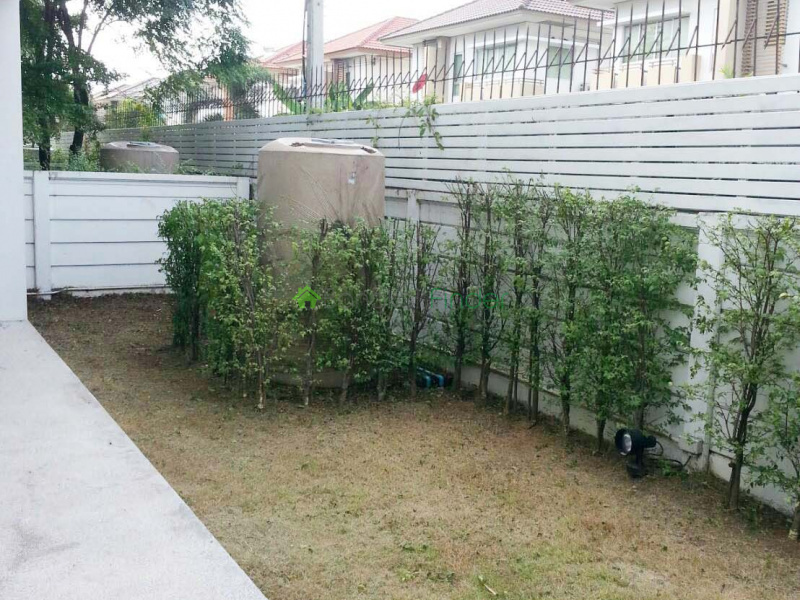 Offering clear expressway access to the industrial belt of Chonburi and Rayong provinces, or to the city itself, this very clean and spacious 310 square metre, three bedroom, four bathroom house for rent in Bangna-Srinakarin Bangkok comes with a lush green yard and garage. 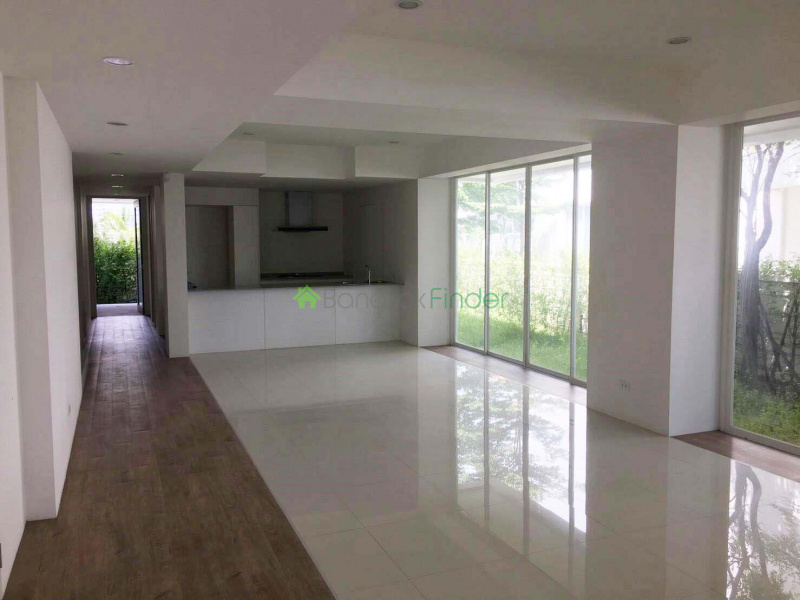 This very spacious, bright and naturally lit house is elegantly decorated with a very airy openness about it. 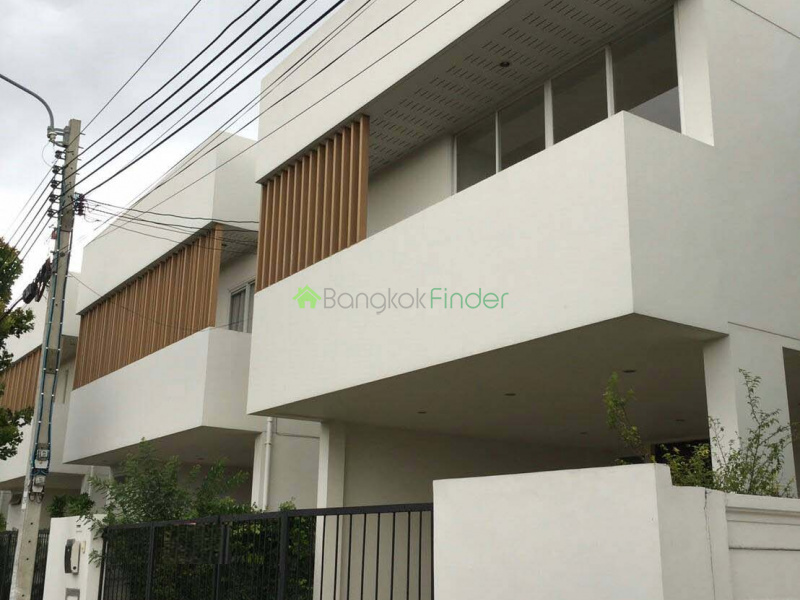 Within a short driving distance are the major shopping malls on Srinakarin itself and nearby Bangna Trad, while downtown Bangkok is only a 20-minute drive on a good day. 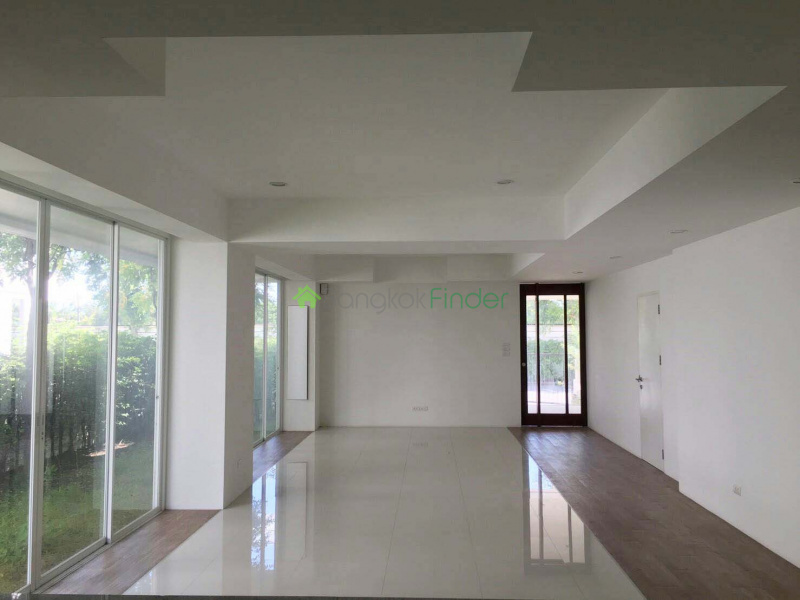 International schools within easy reach too.